Planning and Research- this is a cooperative effort between several divisions to plan future activities and evaluate the needs of the department to better serve and protect the citizens of Marion County. 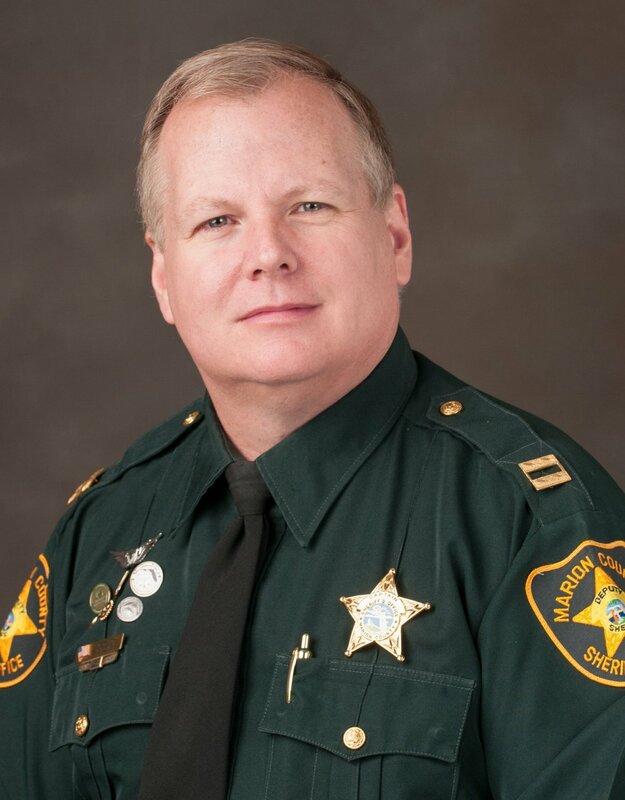 Accreditation- the MCSO has been a leader within the state for maintaining high standards both on the Operations and Correctional sides of the Sheriff’s Office. Periodically, outside evaluators from the public, state and private sectors perform strict prescribed industry standards tests to fully evaluate all departmental operations.